Our skin protects us from environmental stressors all of our life. 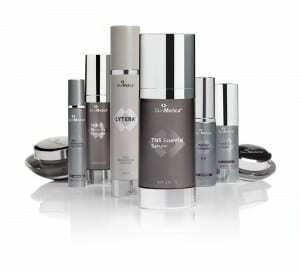 So good skin care is critical to prevent fragile skin and to slow down the signs of aging. Sun can cause skin damage. But when this occurs, skin resurfacing using chemical peels can safely remove those damaged outer layers and restore pretty skin again. 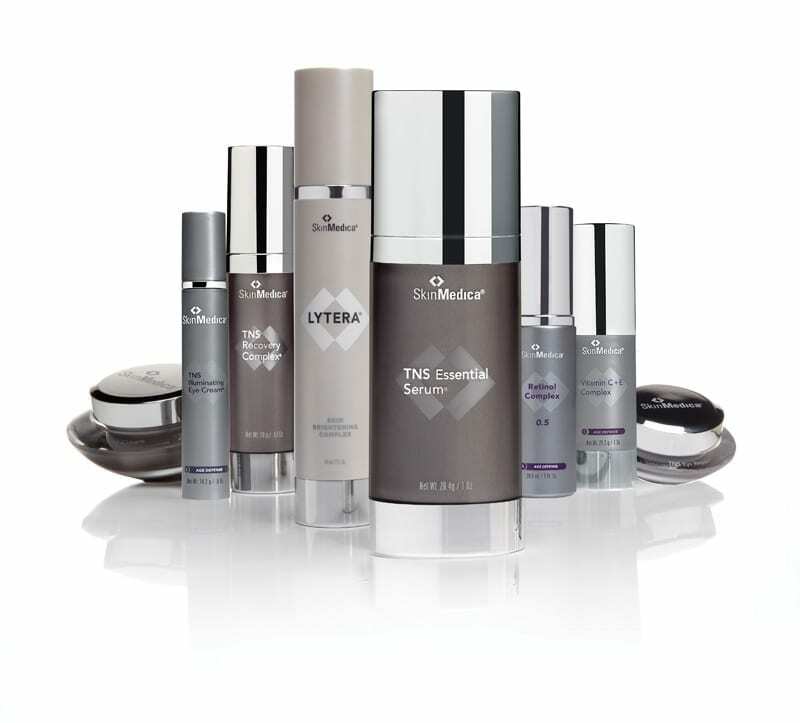 A daily skin care regimen using medical-grade, physician directed products keeps skin healthy, minimizes aging spots and discoloration and revitalizes skin deep below the surface to reduce signs of aging.